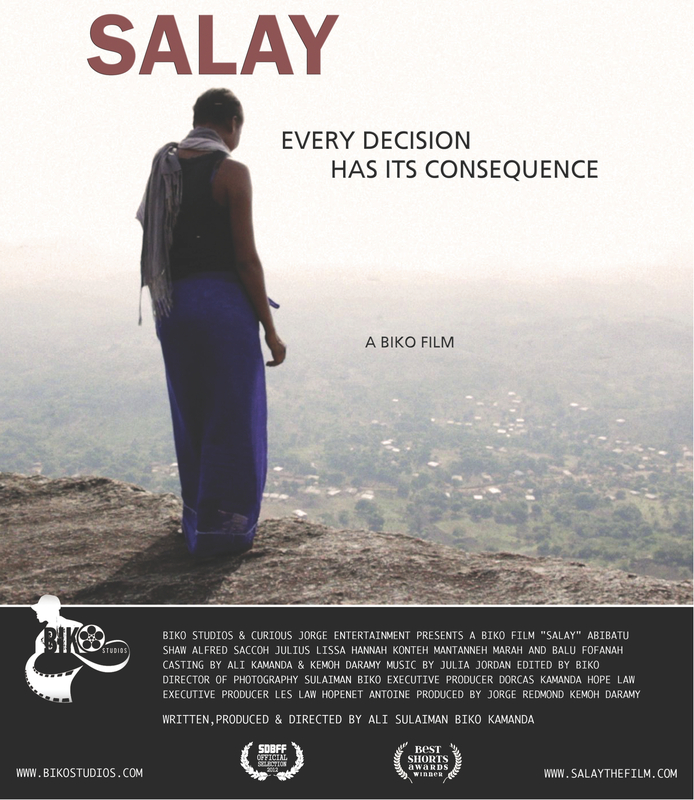 Biko Studios is proud to announce that SALAY has been named an Official Selection at the San Francisco Black Film Festival. 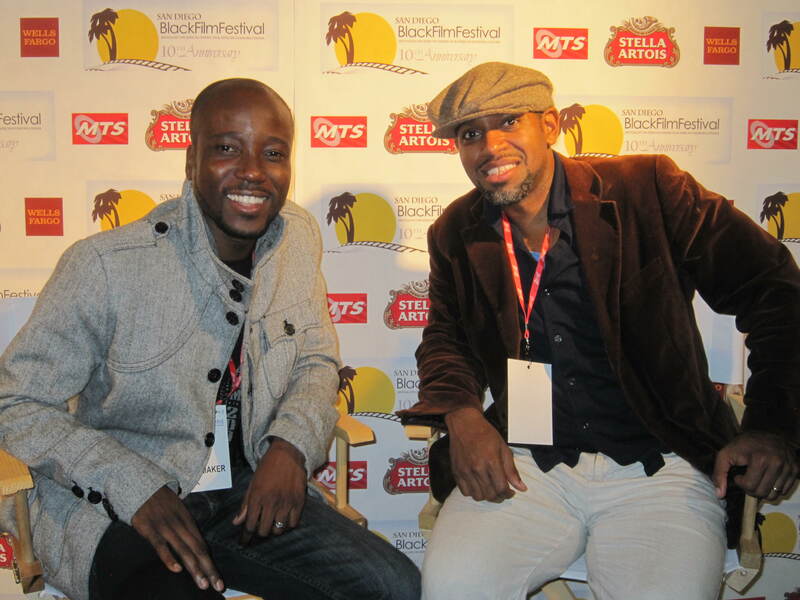 The festival will be held June 15 – 17, 2012 in San Francisco, CA. SALAY’s screening date and time are TBA.